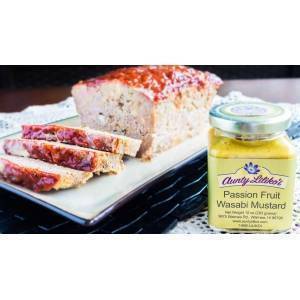 HomeSyrups & JuicesPassion Fruit Syrup - Award Winner! Great on pancakes or as a glaze for ham; makes an awesome margarita, too! This syrup tastes wonderful on plain yogurt.